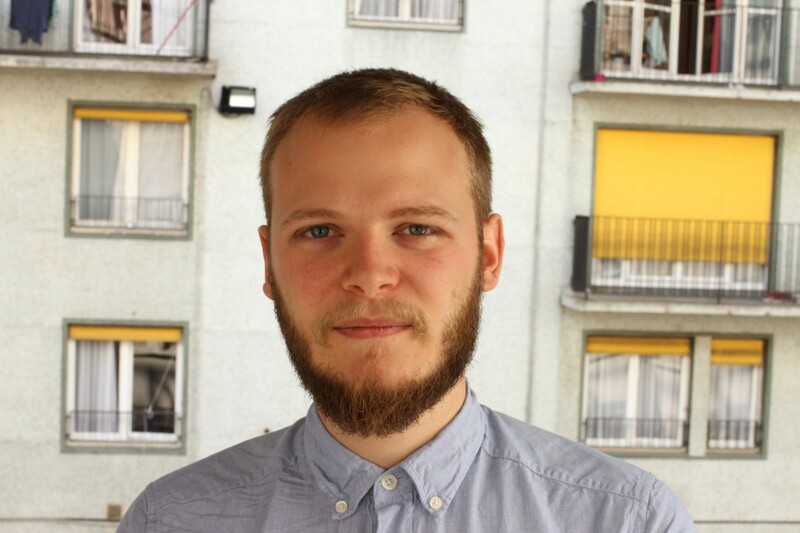 Frédéric Valentin is a PhD candidate in the Codesign Lab at Telecom Paris tech since 2014. Frédéric Graduated from école Boulle in product design and from ENS (école Normale Supérieure) de Cachan. His researches take interests in the impact of auto-production (both the means of conception and fabrication and the new social context it represent) on the design practice. How to define a design practice in the context of diversity brought by the variety of individual interpretation? What does the end of single-sized production means for design’s conceptual tools? How can a design integrate these new figures of users into its own means of conception?